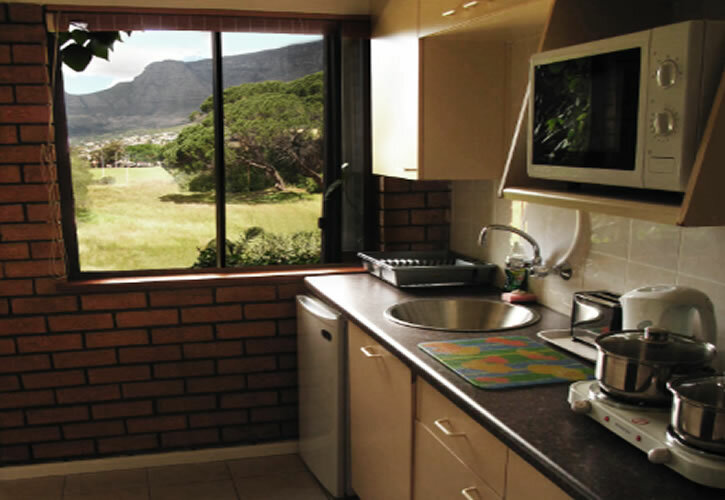 Cape Town City Centre Accommodation - Find & Book affordable City Centre Accommodation in Cape Town at Mountain Magic. 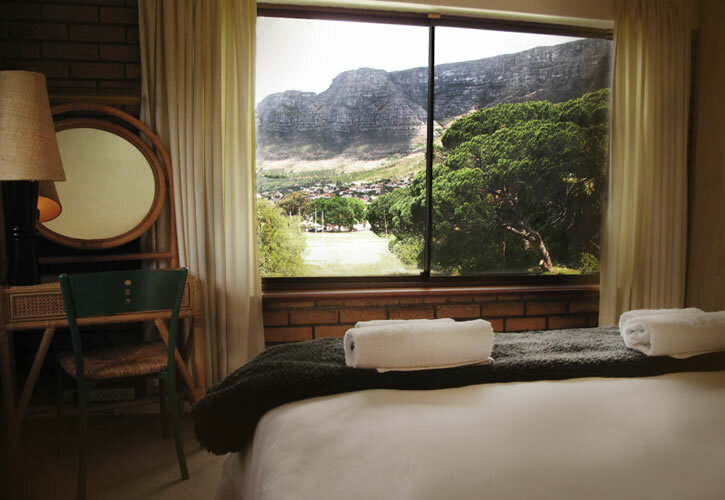 Our largest suite has two bedrooms, each with your choice of King Size or Twin Single beds: The main bedroom has an unobstructed view of Table Mountain: Open the curtain and enjoy the mountain with a cup of filter coffee. 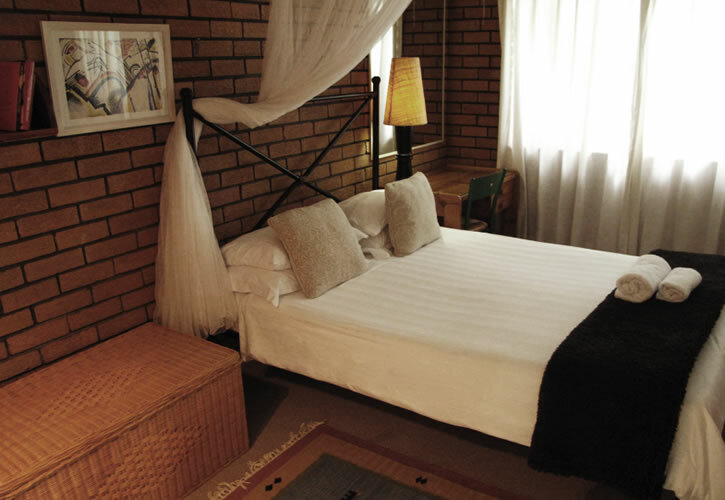 The suite is equipped with a spacious kitchenette, shower room and lounge with double sleeper couch, dining table and satellite TV. 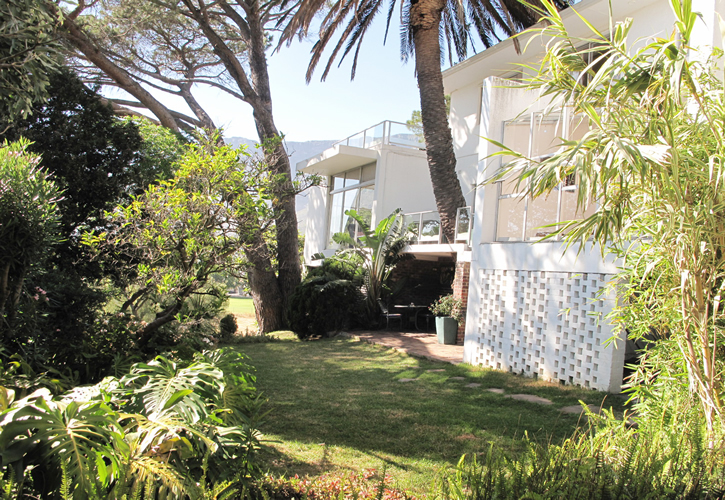 Glass sliding doors lead onto a covered patio bordering the lawn where you can have a barbecue or wander down to the pool for a dip and more mountain views. (Children under 9 years of age stay free. 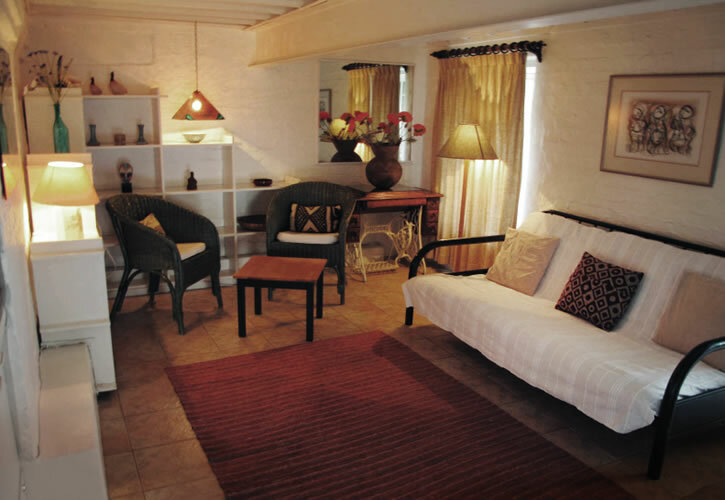 You can find the Mountain Magic Suite at 7 Rael Street, Tamboerskloof, Cape Town. We use a trusted driver for our transfers, he can pick you up no matter what time your plane lands.